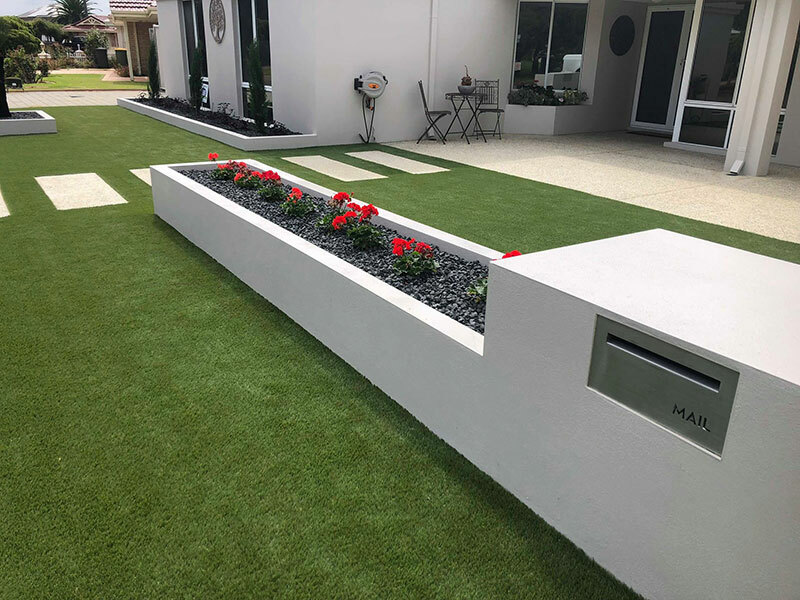 At Westcoast Landscape and Design we have been landscaping our neighbours in Mandurah and surrounding areas for over 15 years. The key to a thriving garden is regular, on-going maintenance. We are pleased to announce we are now offering maintenance packages to keep your yard looking beautiful and vibrant. If you are interested in a maintenance package, please fill in a quote request form and tick “maintenance” and we will contact you. Alternatively, you can give us a ring on 0408568373 and speak to us to book in for a maintenance assessment. Do you have a copy of your site plans? Please attach.